Spain demonstrating the Find, Use and Create principles within their offense. 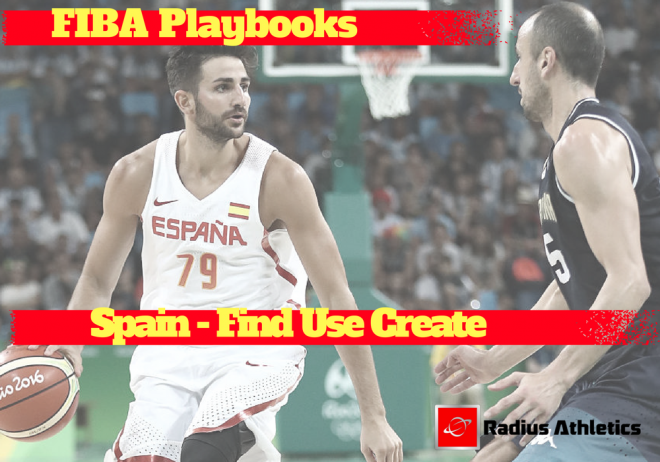 Using Spain as an example, the video below demonstrates the Find, Use and Create offensive principles. USE – If you have an advantage, use it! CREATE – If we don’t have an advantage, create one.